that Prophet Moses introduces us to the actual name of the GOD of our forefathers. In the Biblical account of “The Burning Bush,” who was speaking with Moshe/Moses? How did GOD THE FATHER introduce HIMSELF? Well, HE gave two names to Moshe. Moshe was to introduce and teach these names to the Children of Israel and it was to be passed down to their generations after them. 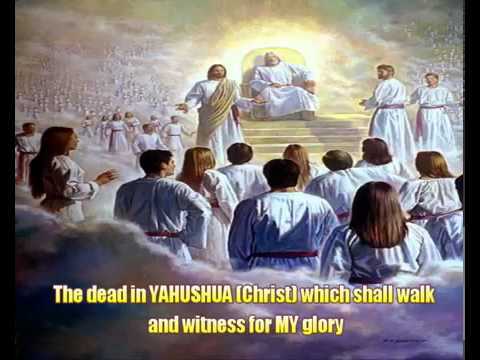 Note that throughout YAH’S Amightywind Ministry Prophecy 49 (“Behold, you are like sheep led to the slaughter”), YAHUVEH uses this name when referring to HIMSELF. “I AM” means whatever you regard GOD to be to you, that HE will be! It doesn’t mean that all will be acceptable to HIM though! We are to have the right perception of HIM which are to obtain through HIS Mighty WORD as well as Signs and Wonders, etc! 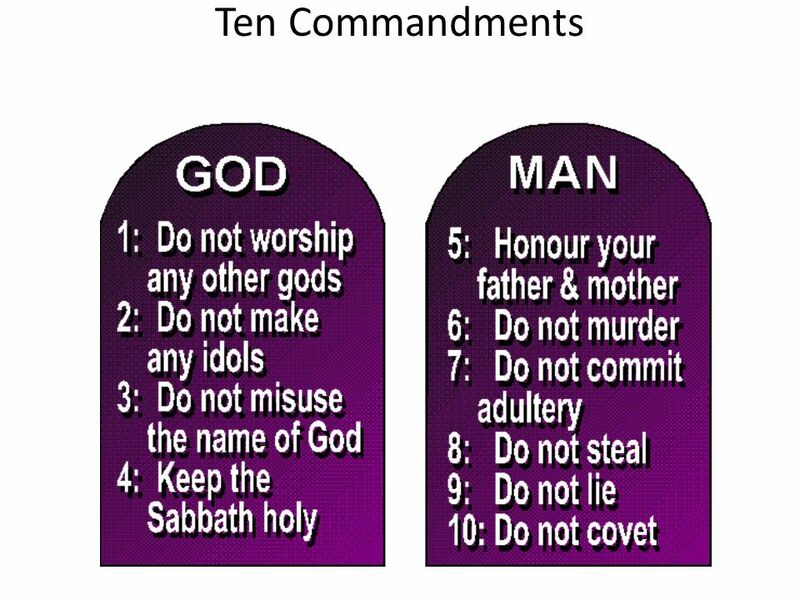 Additionally, it is essential to take note of the fact that GOD THE FATHER specifically told Moshe to introduce the GOD of Avraham/Abraham, Yitz’chak/Isaac and Ya’akov/Jacob a.k.a Y’isra’EL/Israel to the Benei-Y’isra’EL/Children of Israel and not the children of Mitzrayim/Egypt. “I AM THAT I AM”. ……………………………………..as this is HIS original Name which HE gave to HIS Prophet Moses. As Judaism became a universal rather than merely local religion, the more common noun ELOHIM, meaning “GOD,” tended to replace YAHUVEH to demonstrate the universal sovereignty of Israel’s GOD over all others. 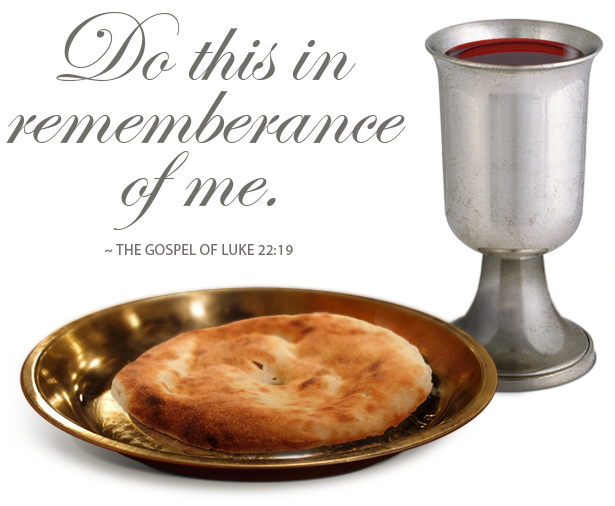 At the same time, the Divine Name was increasingly regarded as too sacred to be uttered; it was thus replaced vocally in the synagogue ritual by the Hebrew word ADONAI (“MY LORD”), which was translated as Kyrios (“Lord”) in the Septuagint, the Greek version of the Hebrew Scriptures. Babylonian Exile, also called Babylonian Captivity, the forced detention of Jews in Babylonia following the latter’s conquest of the kingdom of Judah in 598/7 and 587/6 BCE. The exile formally ended in 538 BCE, when the Persian conqueror of Babylonia, Cyrus the Great, gave the Jews permission to return to Palestine. Historians agree that several deportations took place (each the result of uprisings in Palestine), that not all Jews were forced to leave their homeland, that returning Jews left Babylonia at various times, and that some Jews chose to remain in Babylonia—thus constituting the first of numerous Jewish communities living permanently in the Diaspora. the dispersion of the Jews beyond Israel. the dispersion or spread of any people from their original homeland. 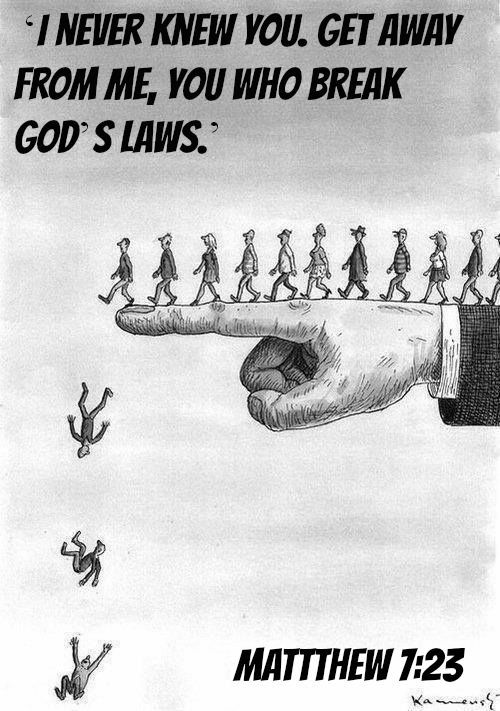 Many scholars cite 597 BCE as the date of the first deportation, for in that year King Jehoiachin was deposed and apparently sent into exile with his family, his court, and thousands of workers. Others say the first deportation followed the destruction of Jerusalem by Nebuchadrezzar in 586; if so, the Jews were held in Babylonian captivity for 48 years. Among those who accept a tradition (Jeremiah 29:10) that the exile lasted 70 years, some choose the dates 608 to 538, others 586 to about 516 (the year when the rebuilt Temple was dedicated in Jerusalem). Although the Jews suffered greatly and faced powerful cultural pressures in a foreign land, they maintained their national spirit and religious identity. Elders supervised the Jewish communities, and EzekiEL was one of several prophets who kept alive the hope of one day returning home. This was possibly also the period when synagogues were first established, for the Jews observed the Sabbath and religious holidays, practiced circumcision, and substituted prayers for former ritual sacrifices in the Temple. The degree to which the Jews looked upon Cyrus the Great as their benefactor and a servant of their GOD is reflected at several points in the Hebrew Bible—e.g., at Isaiah 45:1–3, where he is actually called GOD’S anointed. The Masoretes, who from about the 6th to the 10th century worked to reproduce the original text of the Hebrew Bible, replaced the vowels of the name YHWH with the vowel signs of the Hebrew words Adonai or Elohim.Latin-speaking Christian scholars substituted the Y (which does not exist in Latin) with an I or a J (the latter of which exists in Latin as a variant form of I). Thus, the tetragrammaton became the artificial Latinized name JEHOVAH(a.k.a JEHOWAH). As the use of the name spread throughout medieval Europe, the initial letter J was pronounced according to the local vernacular language rather than Latin. 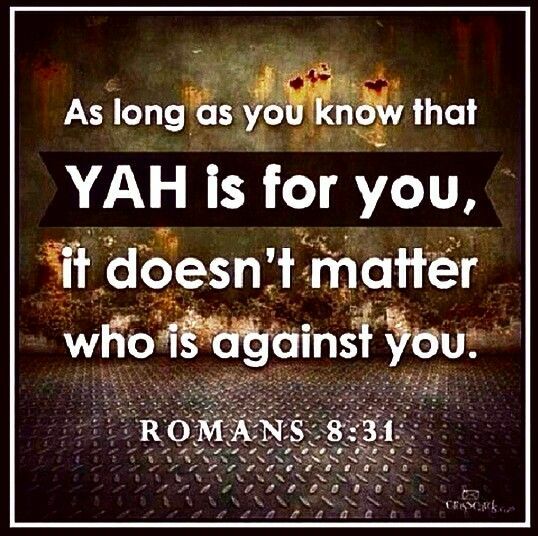 Although Christian scholars after the Renaissance and Reformation periods used the term JEHOVAH for YHWH, in the 19th and 20th centuries biblical scholars again began to use the form YAHUVEH a.k.a YAHWEH. Early Christian writers, such as St. Clement of Alexandria in the 2nd century, had used a form like Yahweh, and this pronunciation of the tetragrammaton was never really lost. 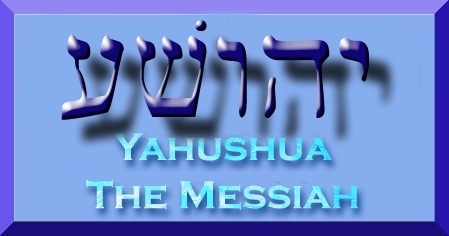 Many Greek transcriptions also indicated that YHWH should be pronounced Yahweh. 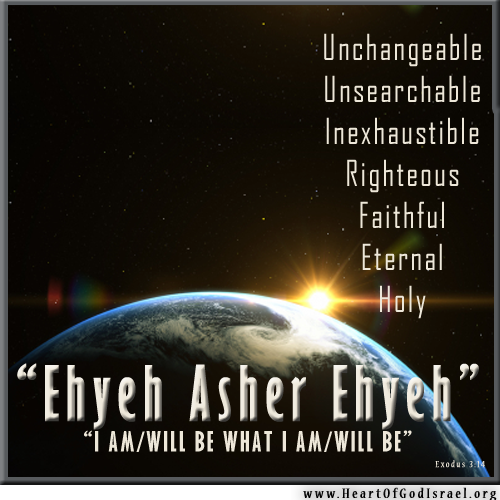 “He Brings into Existence Whatever Exists” (YAHUVEH or YAHWEH Asher-YAHUVEH a.k.a Asher-YAHWEH). the hosts possibly referring to the heavenly court or to Israel. 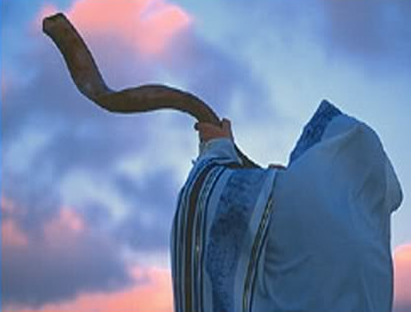 The personal name of GOD probably was known long before the time of Moses. The name of Moses’ mother was Jochebed (Yokheved), a word based on the name YAHUVEH a.k.a YAHWEH. Thus, the tribe of Levi, to which Moses belonged, probably knew the name YAHUVEH a.k.a YAHWEH, which originally may have been (in its short form Yo, Yah, or Yahu) a religious invocation of no precise meaning evoked by the mysterious and awesome splendour of the manifestation of the holy. 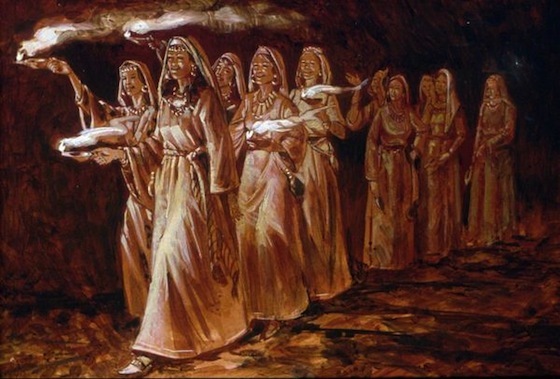 15 Again Elohim said to Moses, “This is what you must say to the people of Israel: Yahweh Elohim of your ancestors, the Elohim of Abraham, Isaac, and Jacob, has sent me to you. This is my name forever. This is my title throughout every generation. 16 “Go, assemble the leaders of Israel. 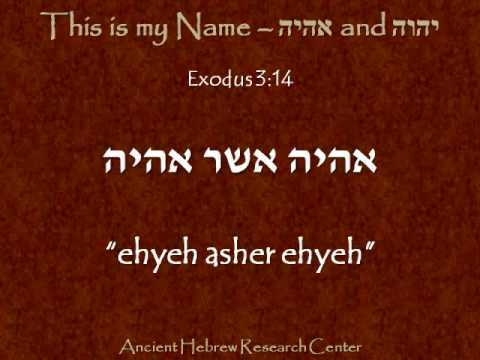 Say to them, ‘Yahweh Elohim of your ancestors, the Elohim of Abraham, Isaac, and Jacob, appeared to me. 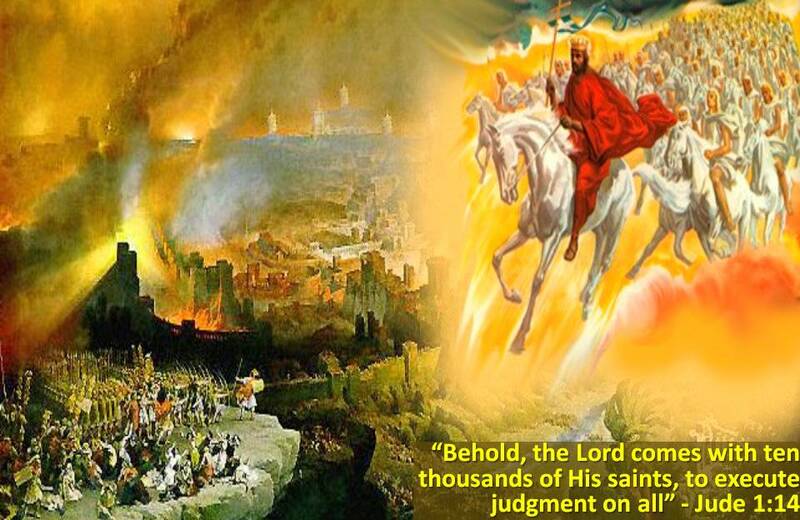 He said, “I have paid close attention to you and have seen what has been done to you in Egypt. 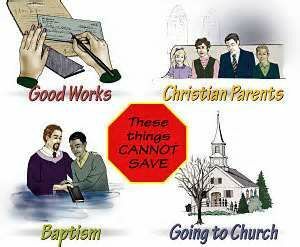 If you choose to, YAH can be your enemy rather than a friend! You get to decide! You can call on HIM accordingly using a word/name that represents what you are experiencing which changes from time to time.